University Of Northern British Columbia is one of Canada’s best small universities. 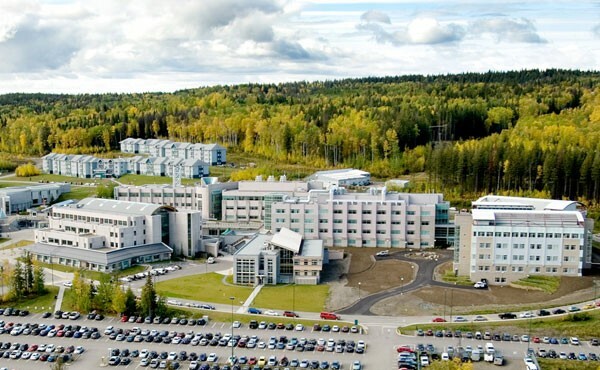 UNBC is located in the spectacular landscape of northern British Columbia. We have a passion for teaching, discovery, people ,and environment. We offer excellent undergraduate and graduate learning opportunities that scrutinize cultures, health, economies, and dynamic environment. We bring the excitement of new knowledge to all of our students in addition to fostering and celebrating academic excellence. UNBC provides a real time learning environment that is friendly, inclusive, and supportive for the students. We holds vision destination University, personal in character, that transforms lives and communities in the North and around the world. We struggle to offer a safe and challenging learning environment where students gain leadership skills and elaborate their boundaries, not only through academic discussion. Our faculty and staffs work closely with the students on research projects and a wide range of initiatives that improve student life or contribute to a need in the community, the region or far beyond.